Be seen, expressed and healed. 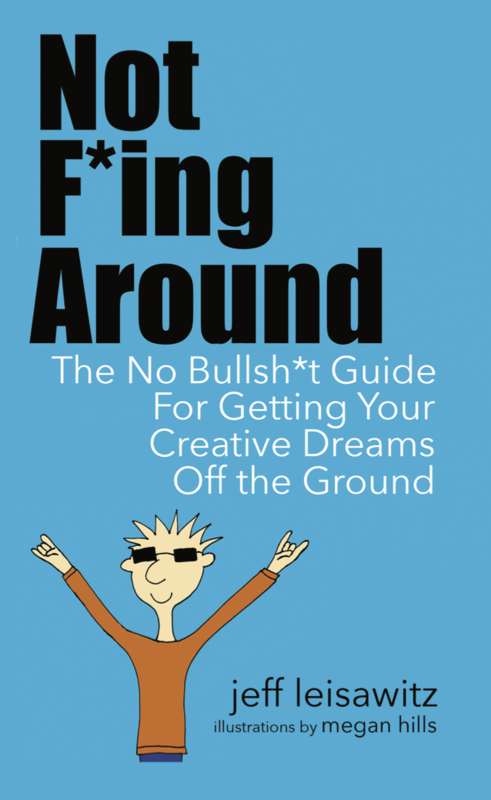 Get psyched for FREE chapters of Not F*ing Around— The No Bullsh*t Guide for Getting Your Creative Dreams Off the Ground + blog posts, complementary Rocket Fuel to amp up your creativity, and other goodness. Step into the NFA. You rock! Your email is safe and sound. Unsubscribe anytime. What city you you live in (or near)?